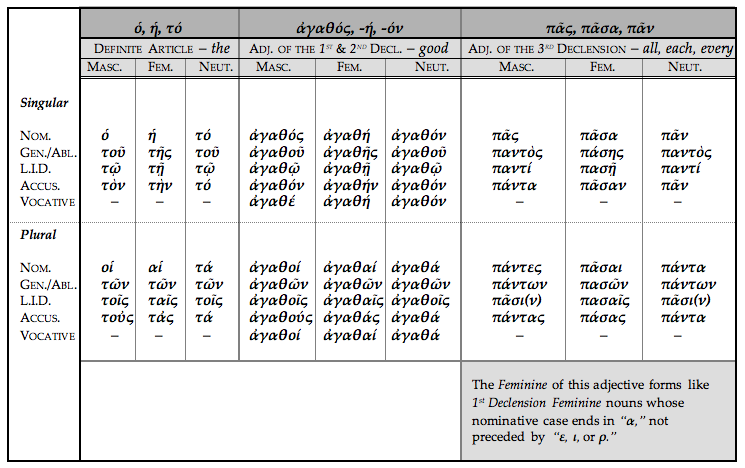 Uses of the Greek Subjunctive | "It's All Greek to YOU!" 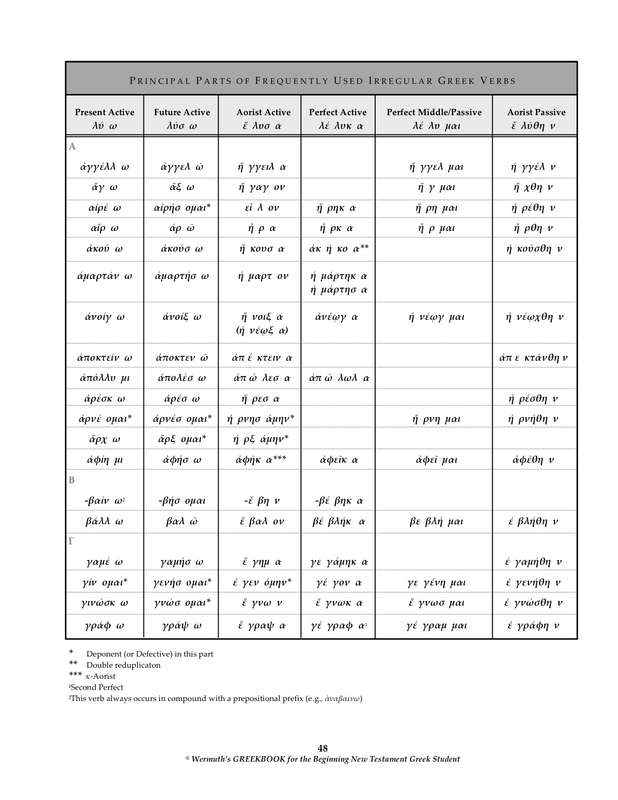 Remember, the Subjunctive mode endings (Active, Middle, and Passive) are simply Indicative endings whose thematic vowel has lengthened (e.g., -ω, -εις, -ει, -ομεν, -ετε, -ουσι become –ω, -ῃς, -ῃ, -ωμεν, -ητε, -ωσι, respectively). 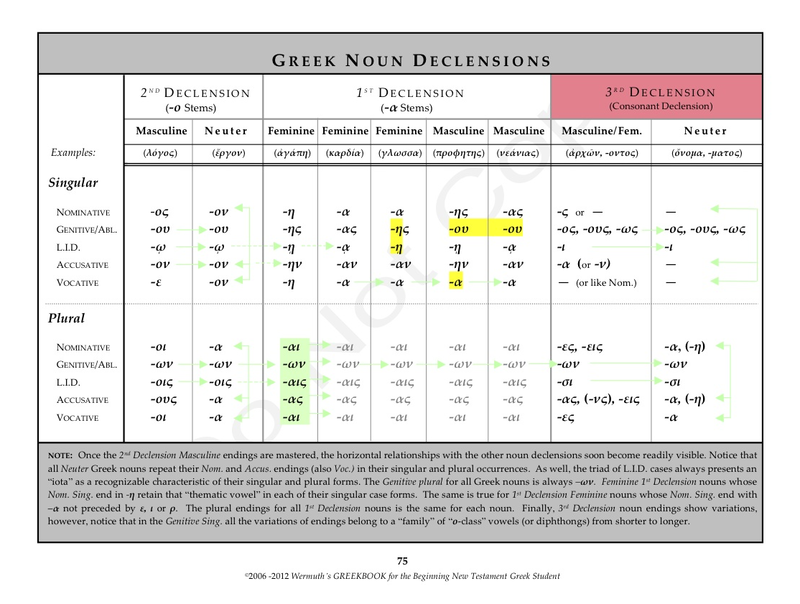 * Think of these Subjunctive endings as “Southern Greek,” since the sound of all the endings has a longer (Southern?) vowel sound. 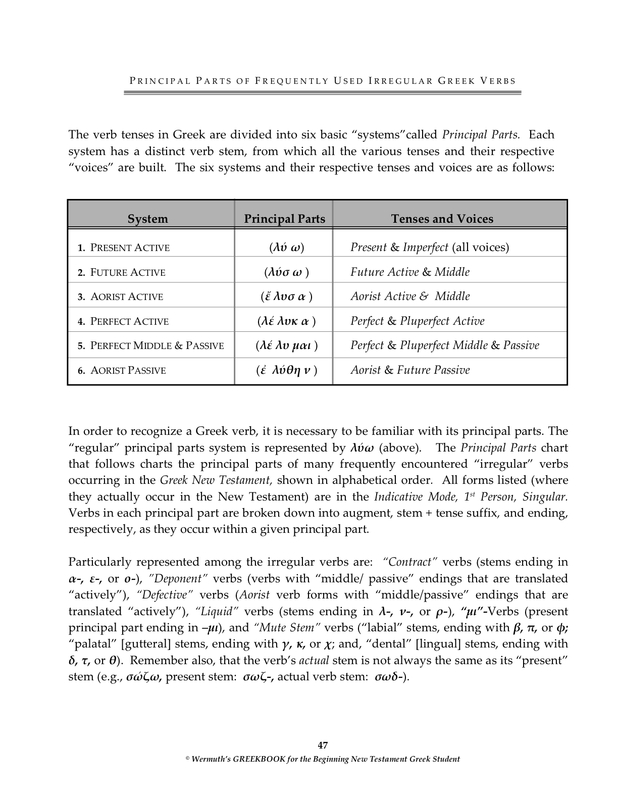 In Wermuth’s GREEKBOOK (p. 35), the Subjunctive mode endings are coded “S-1” (active endings) and “S-2” (middle and passive endings). “S” for Subjunctive; “S” for “Southern.” Remember, too, that when you see “active” Subjunctive endings with no verb stem (i.e., ὦ, ᾖς, ᾖ, ὦμεν, ἦτε, ὦσι[ν]), you’re looking at the Present Active Subjunctive of the verb εἰμί. When attempting to translate a Subjunctive mode clause, always remember that you must identify what use of the Subjunctive is in play. For example, is it an exhortation (1st person plural Subjunctive verb form = “We should…”)? Or, is it a clause with ἵνα ( = “in order that, so that, that”)? 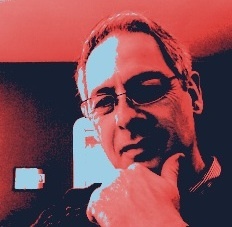 Or maybe the clause ends with a Greek question mark ( ; ), indicating the presence of a 1st person singular or plural Subjunctive verb form and a question of doubt as to what the speaker(s) should say or do. 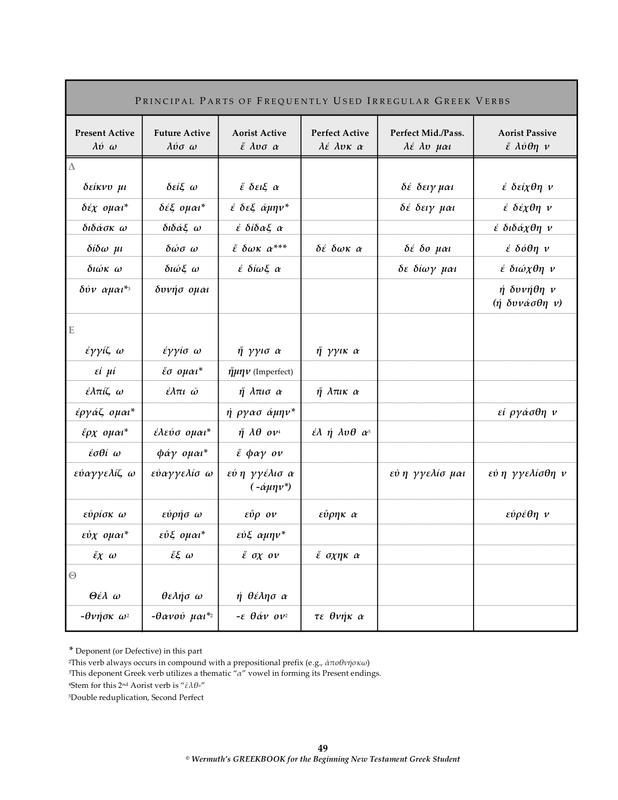 (For a concise listing and explanation of all the “Uses of the Subjunctive” mode, see pages 36-39 in the GREEKBOOK). * NOTE: With regard to the Greek diphthong “ει,” it seems preferable and wise to pronounce it phonetically the same as the identical diphthong in the English word “height,” as opposed to the phonetic sound in the English word “freight.” This is because the “ει” diphthong occurs within the 2nd and 3rdpersons of “active voice” verb endings of the Indicative mode (-ει, -εις), later “lengthening” to –ῃ when used in the same persons in the Subjunctive mode (-ῃ,-ῃς). Since the phonetic sound of ῃ is the same as the diphthong in “freight,” it tends to confuse the usage of these separately occurring endings (“ει” in the Indicative; “ῃ” in the Subjunctive, also “middle/passive voice” Indicative 2nd sing.) if pronounced identically.